Snapchat has bought the developer behind Bitmoji, a popular app which allows users to create cartoon versions of themselves. Snapchat confirmed the acquisition of Bitstrips, rumoured for several months, in a blogpost announcing integration between the two services. This means users can download the Bitmoji app and sign in using Snapchat for the first time, as opposed to solely with an email address. 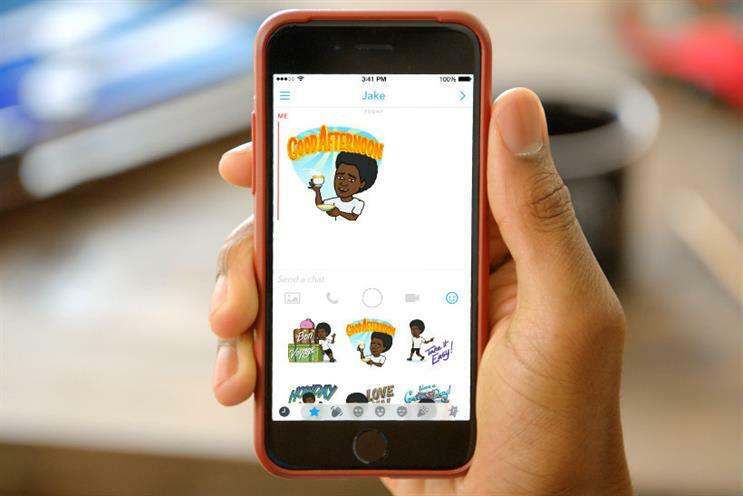 They can also share their Bitmoji selves on Snapchat, as well as other social platforms and messaging services. The acquisition also sees the introduction of ‘friendmoji’, a feature that allows two Snapchat friends to see themselves together in Bitmoji form. Apart from adding to Snapchat’s roster of features designed to appeal to the selfie generation, Bitmoji could also hand Snapchat considerably more user information than it currently collects. "When you create an avatar, we collect the choices you make about how that avatar appears, such as the avatar's skin tone, gender, body type, hair color, and clothing. "Of course, you’ll also provide us whatever information you send through our Services, such as search terms. It probably goes without saying, but we’ll say it anyway: When you contact customer support or communicate with us in any other way, we’ll collect whatever information you volunteer." The company's policy goes on to state that if it is involved in a merger or acquisition, it "may" share user information before and after the transaction. However, an avatar's skin tone and body type may not actually reflect their real appearance. A final aspect of Bitmoji is its many brand partnerships. 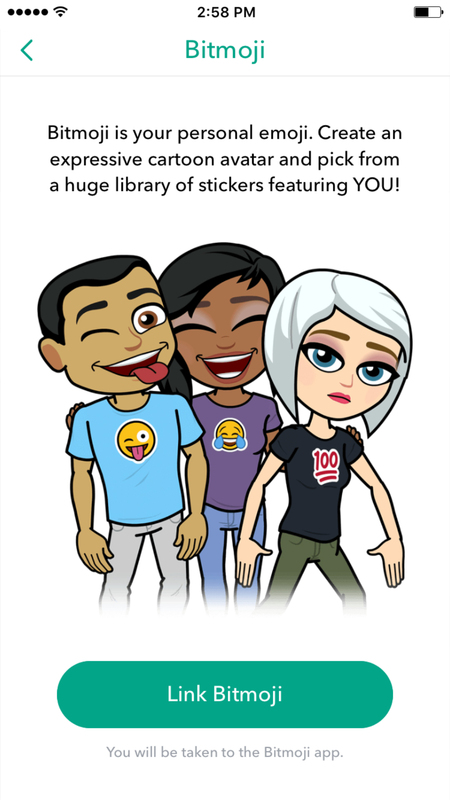 It has teamed up with entertainment brands for free themed Bitmoji stickers, including Ghostbusters, Disney, X-Men Apocalypse and Game of Thrones. But other Bitmoji categories include food, weather, dating and travel, opening up a host of potential brand partnerships. Prior to the Snapchat acquisition, Bitstrips' terms stated that it could take users' payment details for in-app purchases, potentially giving Snapchat access to payment information for the first time. However, Campaign understands the app no longer offers in-app purchases, and Bitstrips' terms have been updated accordingly. This article has been amended to reflect Bitstrips' updated terms of service around fees.